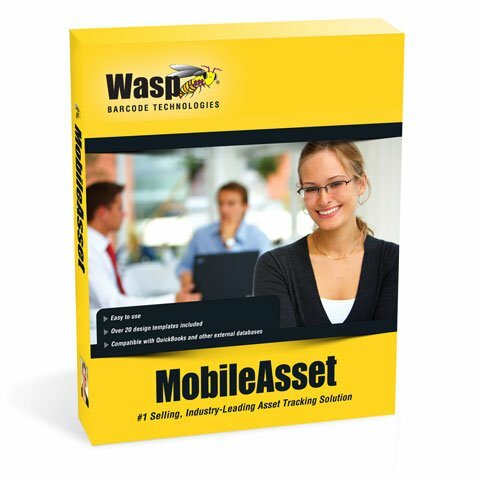 Wasp MobileAsset Mobile for iOS and Android - Non-Wasp Device License. Adds one mobile device license for iOS, Android, Smartphones, Tablets, and Non-Wasp Windows CE/WEHH devices. One license required for each device. Compatible with Professional and Enterprise versions of MobileAsset. The Wasp 633808927592 is also known as Wasp Bar Code	633808927592	.